Johannesburg, 18 May 2018 - Murray & Roberts Holdings Limited (“Murray & Roberts”) today announced a potential transaction, proposing to make an all share offer to acquire the entire issued share capital of Aveng Limited (“Aveng”), as well as to implement a solution to enable the early redemption of the Aveng convertible bonds. 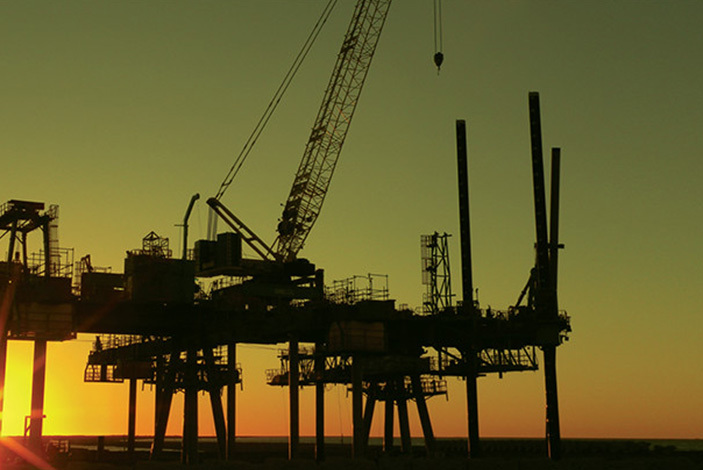 Murray & Roberts is a multinational engineering and construction group with a focus on the natural resources market, specifically the mining, oil & gas and power & water sectors primarily in the Southern Africa, North America and Australasia regions. Aveng’s Australian based business, McConnell Dowell, is a major engineering, construction, and maintenance contractor, focused on the building, infrastructure and oil & gas sectors in Australia, New Zealand and Pacific Islands, Southeast Asia, and the Middle East. 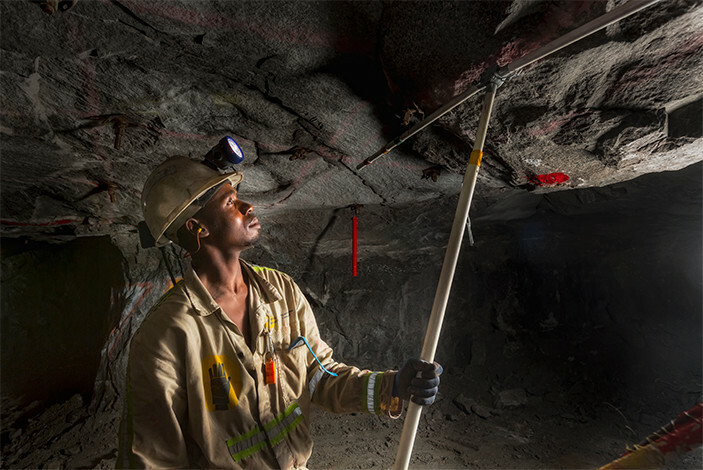 Aveng’s Mining business, Moolmans, is one of the largest surface mining contractors in Africa, involved in all aspects across the mining value chain. 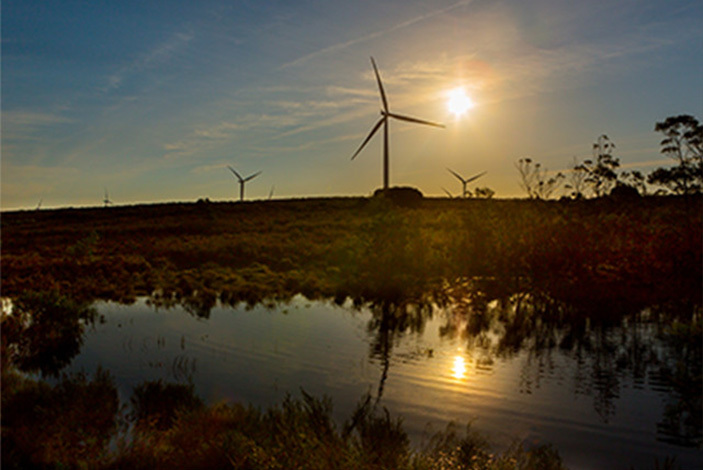 § allow time for the systematic sale of Aveng's non-core assets (which all the businesses in Aveng other than Moolmans and McConnell Dowell) over time in order to maximise value for shareholders. Laas continues: “Murray & Roberts has been evaluating the potential transaction since the fourth quarter of 2017. Discussions between Murray & Roberts and key shareholders of Aveng regarding the potential transaction commenced in December 2017. Evaluation of the potential transaction was therefore underway prior to the receipt by Murray & Roberts of a firm intention letter from ATON in March 2018 and the subsequent making of a general tender offer directly to Murray & Roberts shareholders by ATON in April 2018. Subject to the fulfilment or waiver of the pre-conditions outlined below, Murray & Roberts proposes to make an all share offer (“Potential Share Offer”) to acquire the entire issued and to be issued share capital of Aveng (“Potential Offer Shares”). If a formal offer is made, the proposed aggregate value that will be attributable to the Potential Offer Shares at that time will be R1.0 billion (“Proposed Transaction Value”), assuming that Aveng raises at least R300 million in new capital (“Minimum Rights Offer Proceeds”) through its proposed rights offer (“Proposed Rights Offer” - shareholders are referred to the announcement released by Aveng today on SENS regarding the Proposed Rights Offer for further detail). The Proposed Transaction Value will be reduced on a rand for rand basis by any shortfall in the Minimum Rights Offer Proceeds. The final Proposed Transaction Value and therefore final implied offer price per Aveng share will be communicated at the time of making a formal offer (if made) post completion of the Proposed Rights Offer and fulfilment of the pre-conditions. The Murray & Roberts Board is supportive of Aveng proceeding to implement the Proposed Rights Offer, irrespective of whether the potential transaction proceeds or not. In addition to the Potential Share Offer, Murray & Roberts proposes to early redeem Aveng’s outstanding convertible bonds maturing in 2019 (“2019 Bonds”) by amending the terms and conditions of the 2019 Bonds (“Early Bond Redemption”). If implemented, settlement of 2019 Bonds in terms of the Early Bond Redemption will be at par value of R2.0 billion plus accrued interest, calculated up to and including the date of settlement of the Early Bond Redemption, being the implementation date of the Potential Transaction. The Share Offer and Bond Offer will be inter-conditional and subject to the satisfactory completion of a reciprocal confirmatory due diligence. 6. execution of final financing agreements in relation to the New Facilities. “We believe that the creation of a larger multinational engineering and construction business will be highly beneficial to both Murray & Roberts and Aveng shareholders”, concludes Laas. This media statement is meant to be read in conjunction with the full SENS announcement released on the JSE on 18 May 2018.